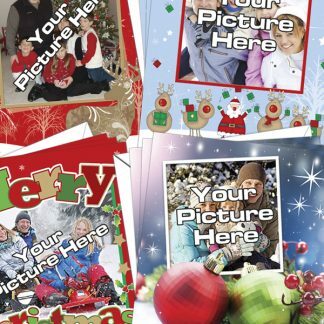 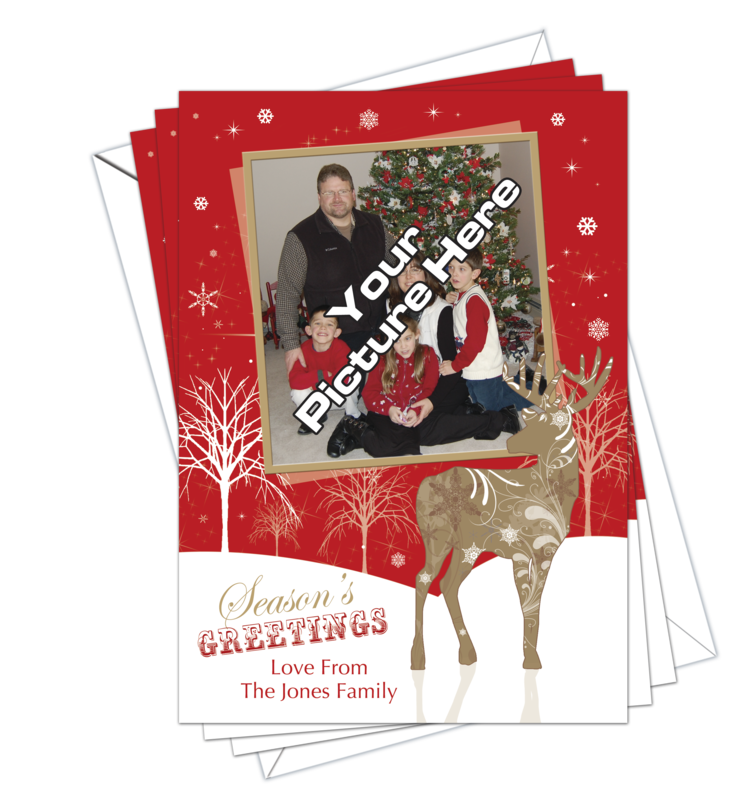 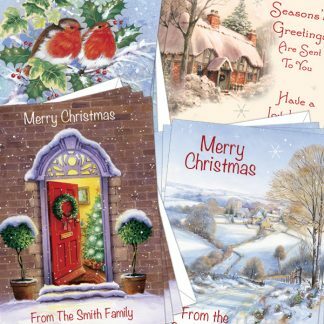 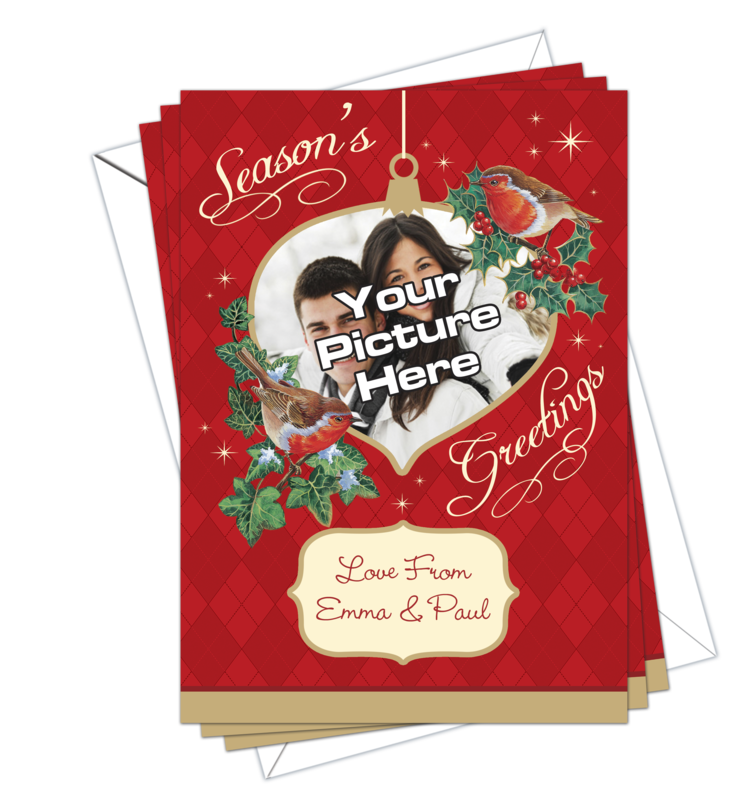 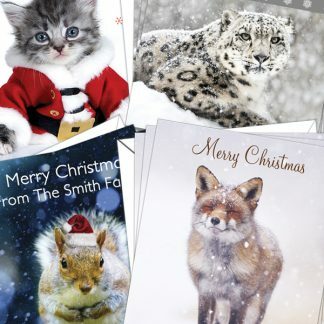 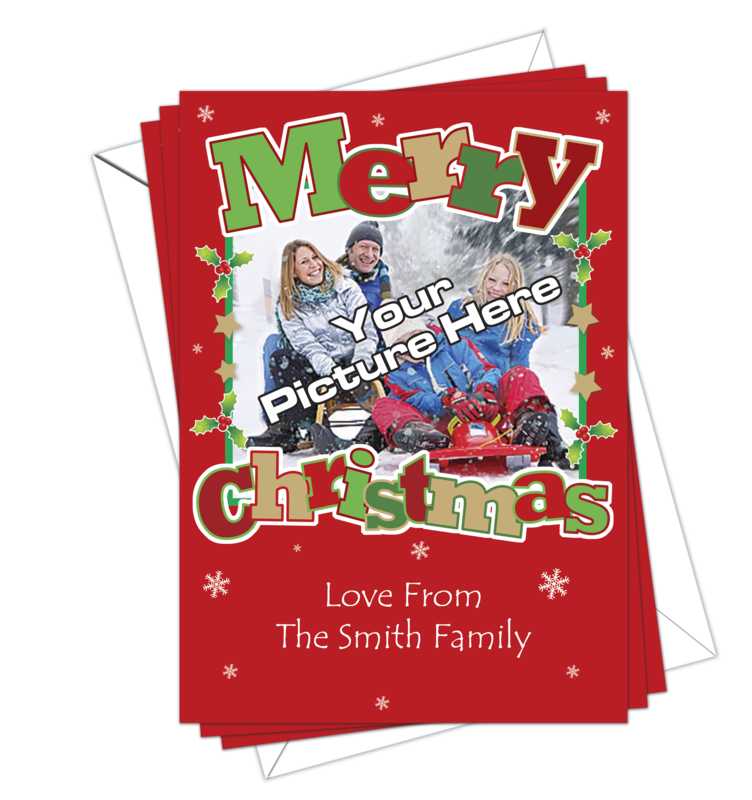 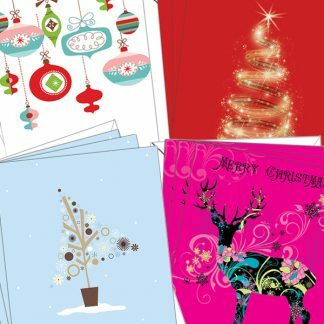 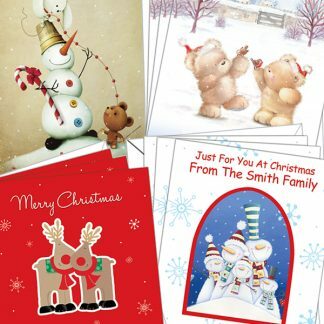 Christmas Cards Own Photo Pack of 10. 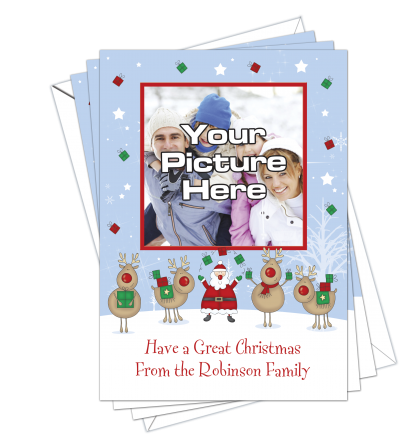 White envelopes are included. Please upload your image/photo. If you supply a low quality image the print quality will be the same on your cards. Christmas Cards Own Photo Pack of 10.